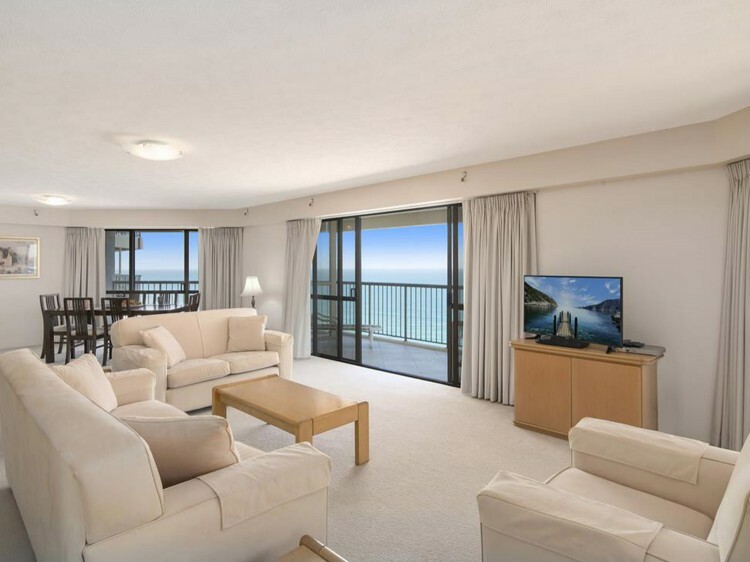 Burleigh Esplanade, located on the beach at Burleigh Heads, offers the most spacious 1, 2 and 3 bedroom holiday apartments on the Gold Coast. The unique twin octagonally shaped towers consist of 25 levels giving you breathtaking panoramic views from every floor. 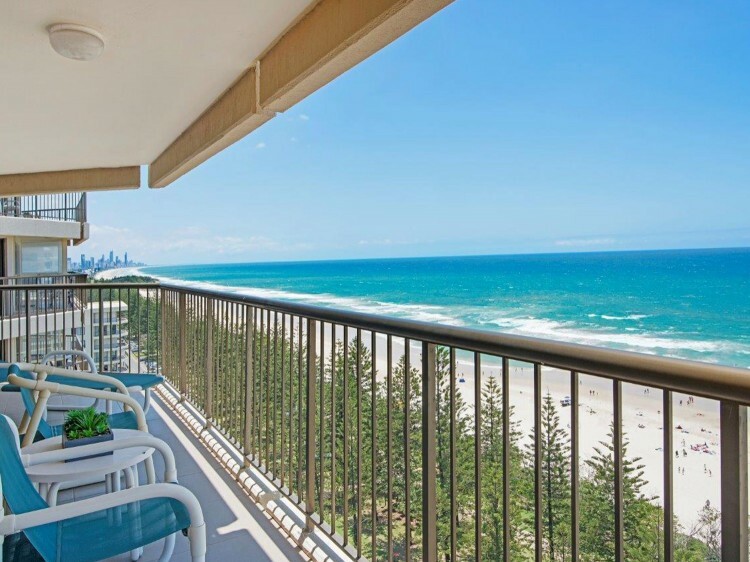 Each tower contains only one 16.9sqm apartment per floor and offer beautiful 360 degree ocean views, magical views to Surfers Paradise in the north, views of Coolangatta in the south and views of the subtropical Hinterland from private balconies at the rear of the apartment. These elegantly appointed holiday apartments are individually furnished and feature an ensuite, fully self contained kitchen and second bathroom including laundry. All you need do is relax and enjoy! 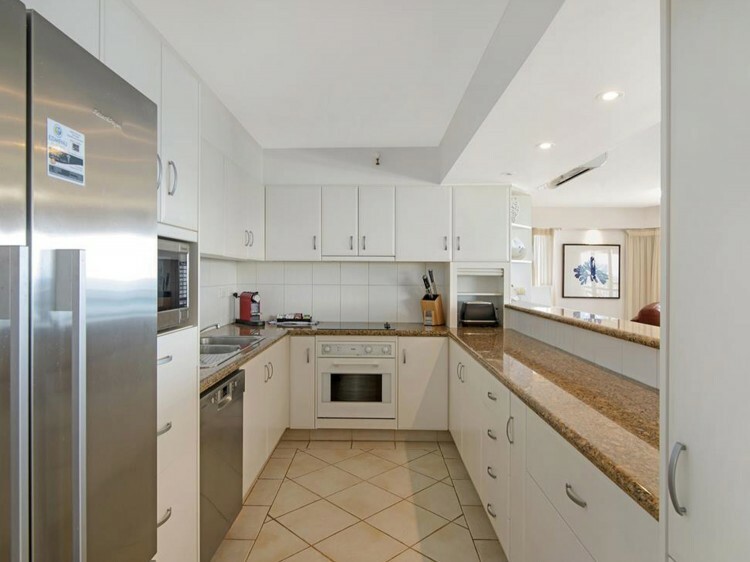 Being directly opposite the patrolled surf beach at Burleigh Heads, the apartments are within easy walking distance to shops, restaurants, cafes and surf clubs. 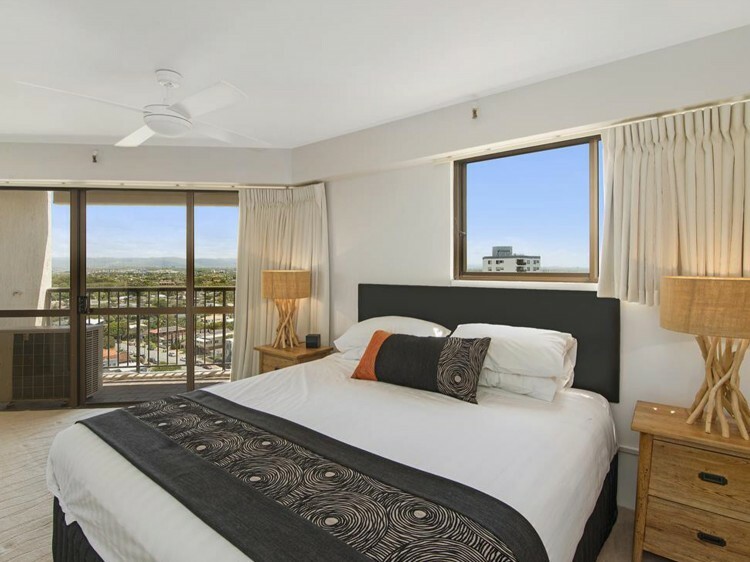 Coolangatta Airport, Pacific Fair Shopping Centre, Robina Rail Station, Jupiters Casino and Surfers Paradise are all within easy reach. Burleigh Heads is regarded as having one of the best surfing beaches and is also renowned for its National Park headland, featuring rain forest walks and stunning ocean views.